Lorraine Cohen was sentenced to death by a Malaysian judge for heroin trafficking. On appeal her sentence was commuted to life imprisonment. The trial of Lorraine and her son Aaron, who was arrested at the same time, gained worldwide attention. Both were pardoned and released in 1996. The pair were arrested on 9 February 1985 as they tried to board a plane at Penang International Airport. Malaysian authorities searched them and found 140 gm of heroin hidden in Lorraine’s underwear and 34 gm of heroin in Aaron’s underwear. Under Malaysian law, anyone in possession of more than 15 gm of heroin is classified as a drug trafficker and receives a death sentence on conviction. Lorraine Cohen had started using drugs at an early age. She moved to Sydney, where she met and married musician Danny Cohen. When Aaron was born Lorraine was still struggling with her addiction to heroin. When her marriage ended she returned to a life of prostitution and drugs. Aaron also became addicted to heroin. In 1984 Lorraine received a $10,000 inheritance from her mother. This prompted the ill-fated trip to Penang to buy cheap heroin to support their habits. 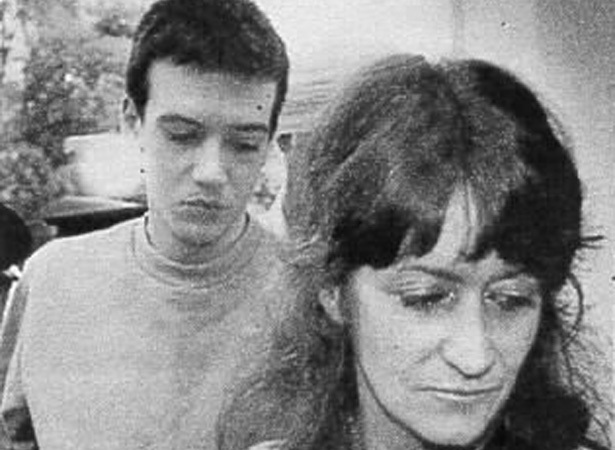 On 1 September 1987, 2½ years after the pair’s arrest, Lorraine Cohen was sentenced to death. As Aaron was only 18 at the time of his arrest, he was spared the death penalty but sentenced to life imprisonment and six lashes with a rotan cane. The Cohens appealed against their sentences. The appeal judges accepted that as Lorraine was a regular and heavy user of heroin, the drugs in her possession were for her own use. In August 1989 her conviction was commuted to life imprisonment. Aaron’s appeal was rejected, and in December 1991 he received his six lashes. Life in Penang prison was hard for the pair. Lorriane developed breast cancer and was hospitalised, but eventually regained her health. Karpal Singh, their Malaysian lawyer, made two unsuccessful applications for pardons before a third succeeded. The Cohens were released in 1996 after more than 11 years in prison, and returned to New Zealand. In 2001 the Cohens were convicted on a number of drugs charges in New Zealand and sentenced to four years in prison. Both Lorraine Cohen and Karpal Singh died in 2014. We have 3 biographies, 5 articles, related to New Zealander sentenced to death in Malaysia.